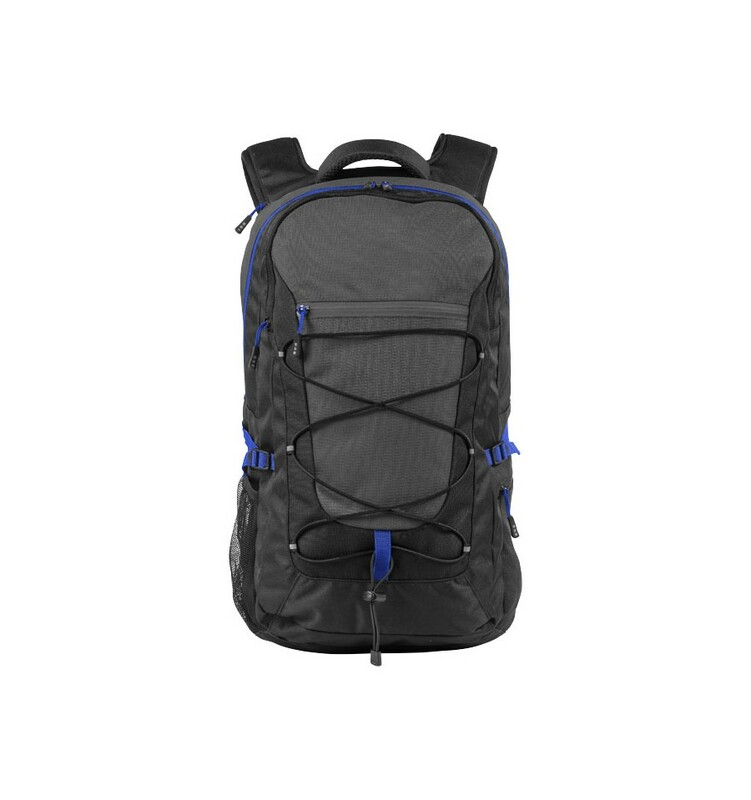 Milton 15.4" laptop outdoor backpack. 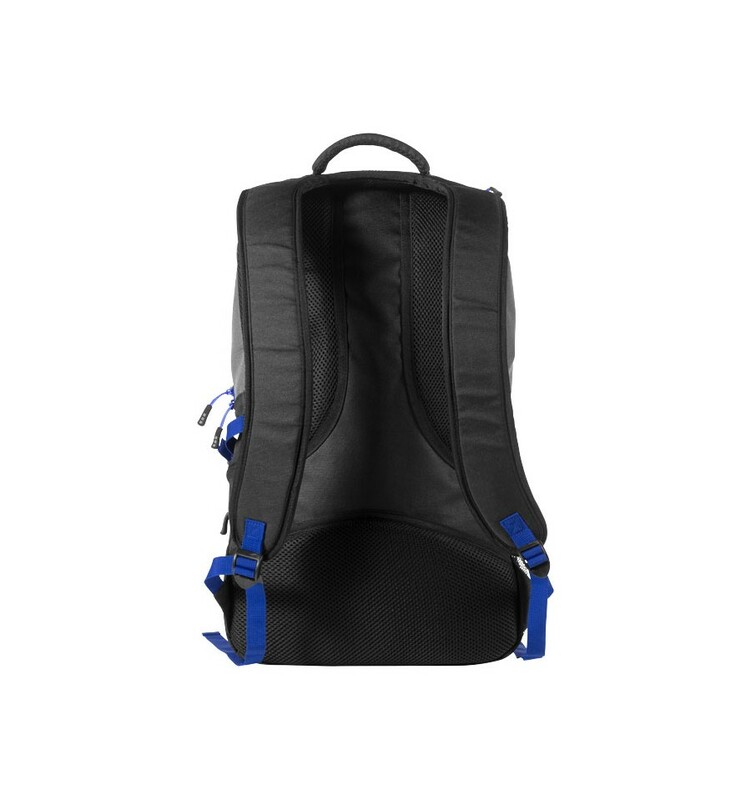 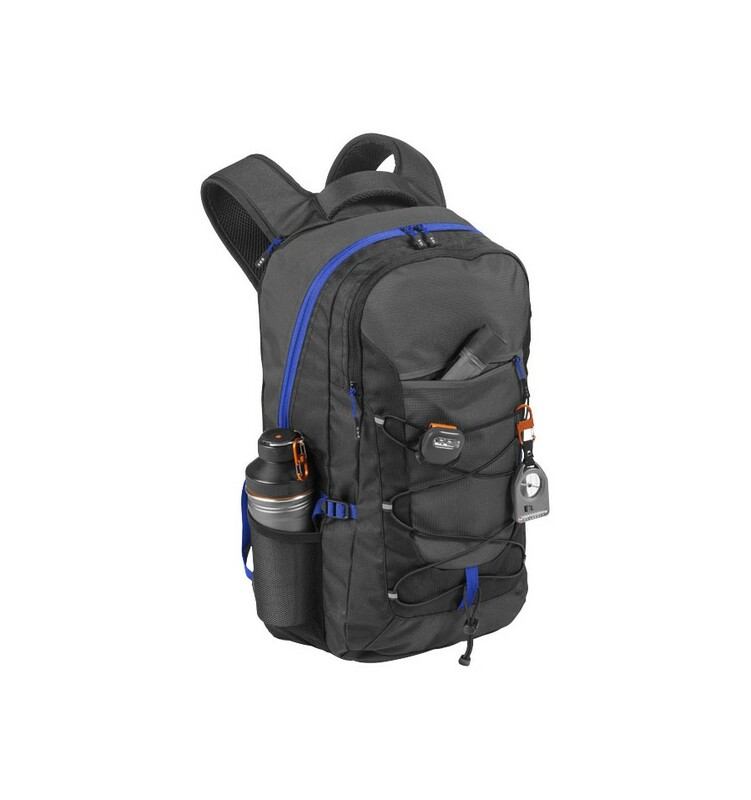 Exclusive design backpack with 2 main zipped compartments, small front zipped pocket. 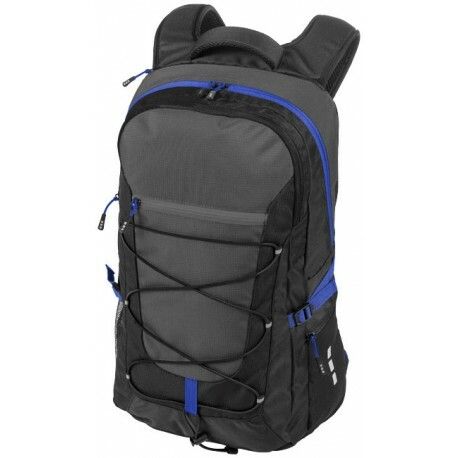 Backpack can store your 15.4" laptop in a padded compartment with a extra pocket to store a 10" tablet. 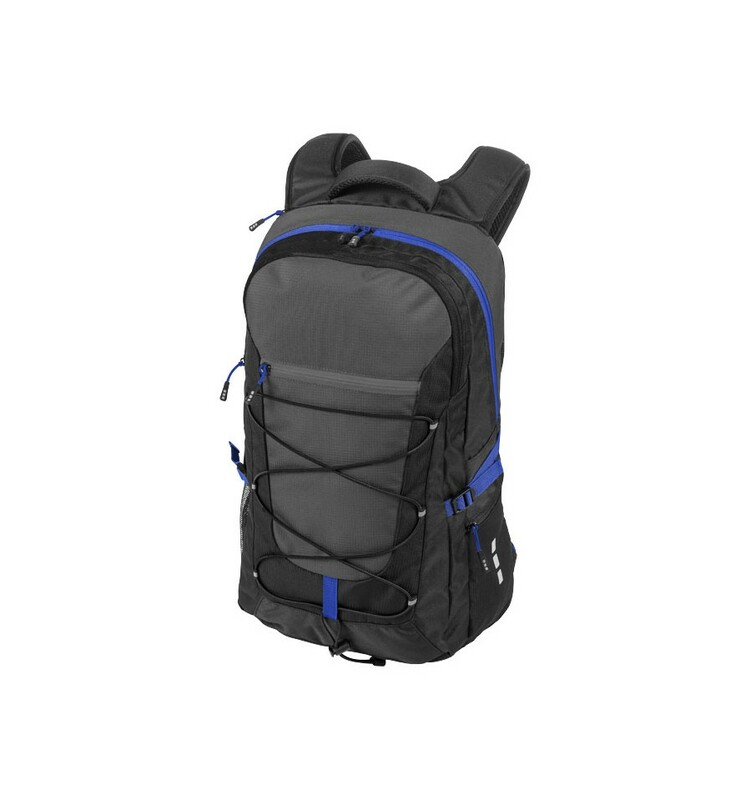 The front compartment has an organisation panel.